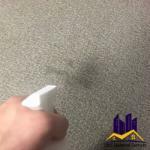 Office cleaning needs to be done in a systematic manner. Many people have a hard time coming up with a routine that can be done in an effective and timely manner. S&S Janitorial Service has become a growing leader in this field with our strategy of breaking down these tasks throughout the course of the week, and then checking them off as we go. 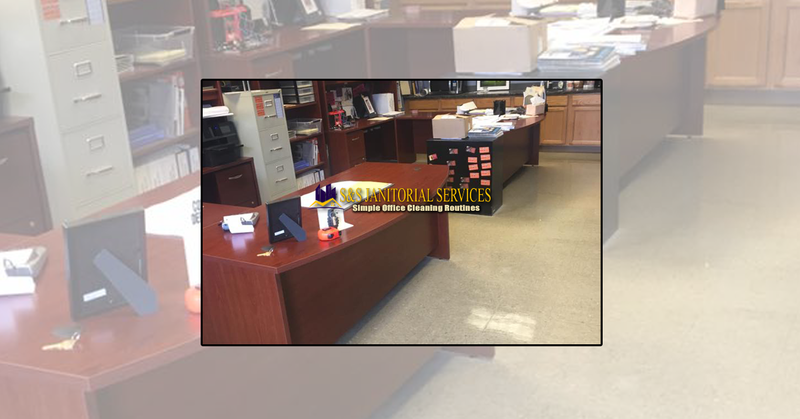 When beginning a new office cleaning project, a member of management works each account for at least four weeks. Staff members work alongside this manager to be trained through our process until we’re confident that a solid routine, tailor-made for the customer, is complete. 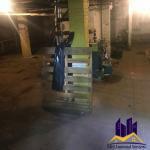 This final process will save the customer both time and money, as well as saving our company on labor costs. 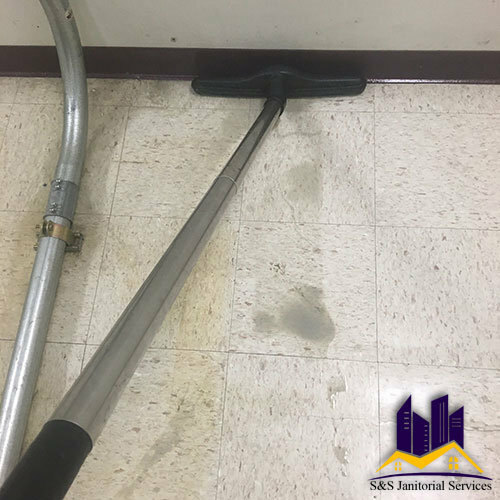 With new janitorial service accounts, it’s important to inspect any high traffic areas, especially with office cleaning. 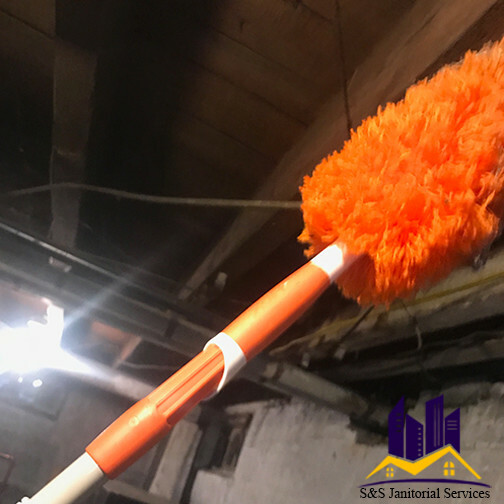 For instance, if the floor is mostly stone, we utilize dust mops to sweep in order to speed up the process, and get the best results. 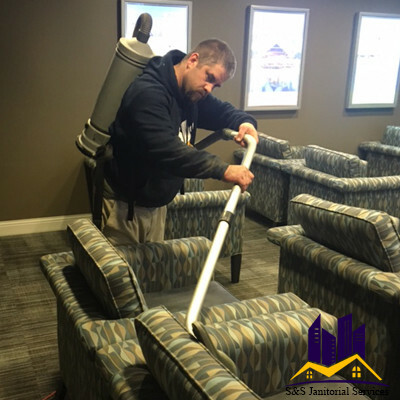 If there are carpets and stairs, we often use back pack vacuums, as they are more capable of covering larger spaces in less time, and they cause less stress on your body. We also break down our office cleaning into stages. 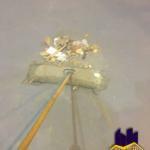 For example, one person will clean all the stainless steel in a building, while the other washes all the glass. In the end this keeps people from focusing on everything at once and losing track of what they are doing. The end result speaks for itself. Everything gets a high level of attention, saving the customer money, and saving time, all while keeping the quality top notch. At the end of the month, the customer is presented with a copy of our simple routine. This routine is followed in the same order every office cleaning, whether it’s nightly or weekly. 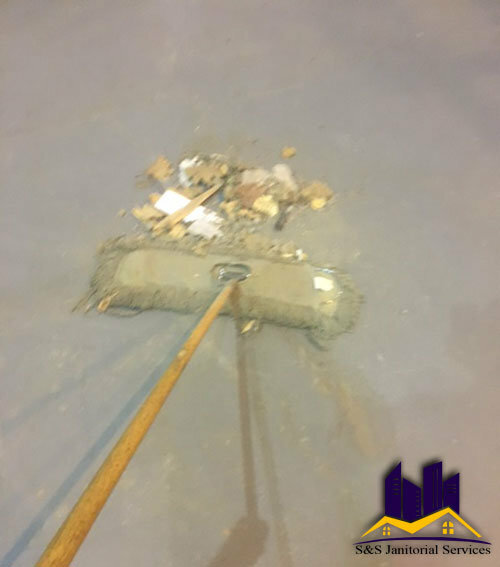 We regularly check in with the customer to update their needs. These are things that make S&S Janitorial stand out from other cleaning services in our area. We truly do offer high quality service with the customer in mind.